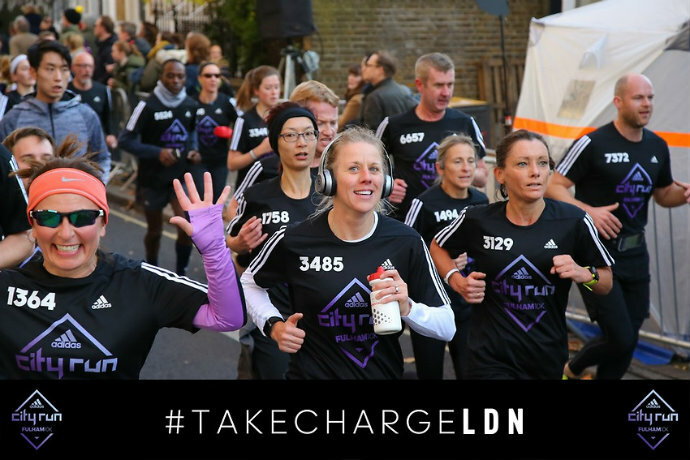 You get a free tech tee, training sessions and photos but at £4 a km, are the adidas City Runs value for money? 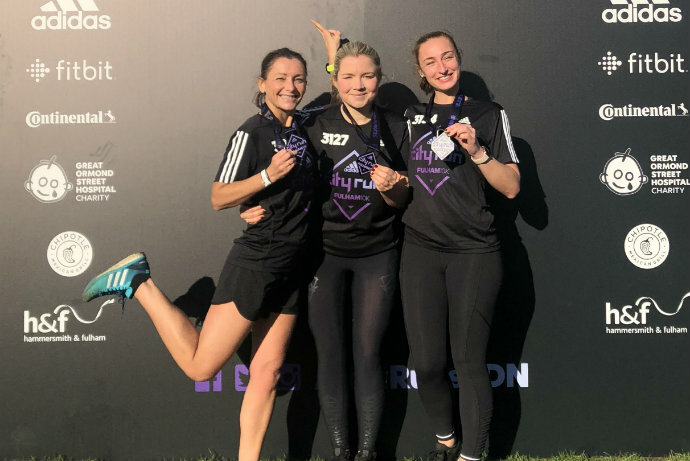 We ran the Fulham 10k to find out. 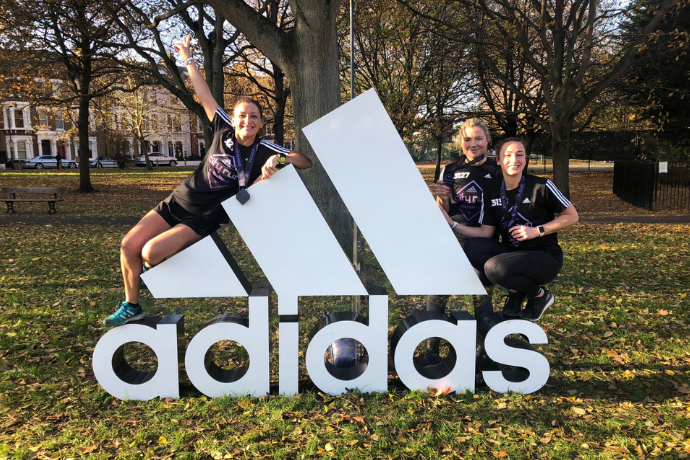 Last Sunday – 18 November – we ran the 10k adidas City Runs Fulham. And d’you know what, we both had a very lovely time. This was Emma’s first City Run and my second, I ran the inaugural race in Shoreditch in 2017, which I also enjoyed (there was a lot of Prosecco after though, which may have clouded my judgement). 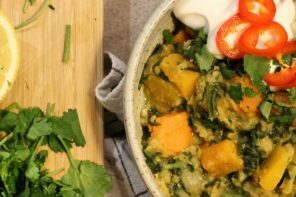 Since then, the offering has been upped to four runs a year taking place in different areas of London. 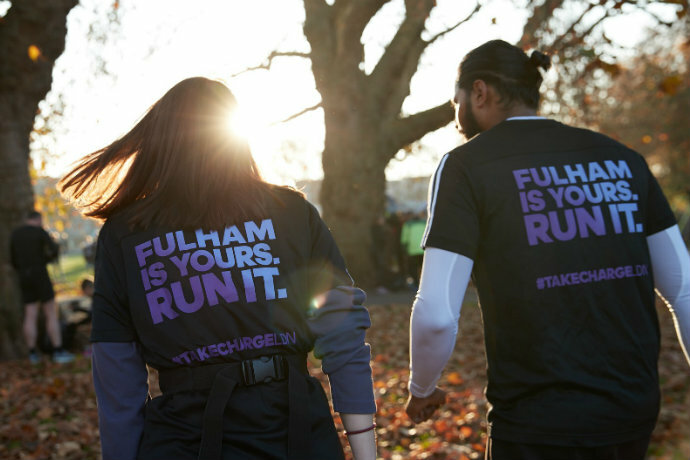 In 2018 there were 10k runs in Fulham, Clapham and Shoreditch and a one-hour run in the City of London, where you ran as far as you could in the allotted time. Those who completed all four earned themselves a special, commemorative gold medal. Fancy. Four races a year may seem a lot but the Fulham race, which was postponed from March when the Beast from the East hit, was a sellout so they’re certainly attracting entrants. Because, let’s face it, at £40 a pop, the City Runs ain’t cheap. Particularly for something that’s going to be over in an hour or so. But then, a lot of the costs of putting on a race – road closures, medals etc – are similar whatever the distance. And the value also depends on what you want from your run. 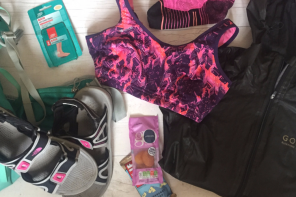 If you want to go out there and run with no frills, a race organised by a local running club, which can cost as little as a tenner is probably a better bet – and there’s usually a homemade cake stand at the end too. 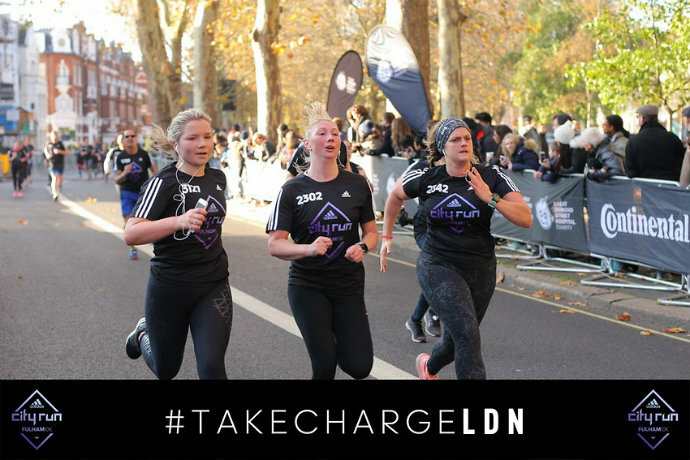 If you want the medals and t-shirts, yoga and race village, or if it’s your first race and you want a run with plenty of pre-race guidance and a wide range of running abilities, then a bigger scale option like a City Run might be more up your street. 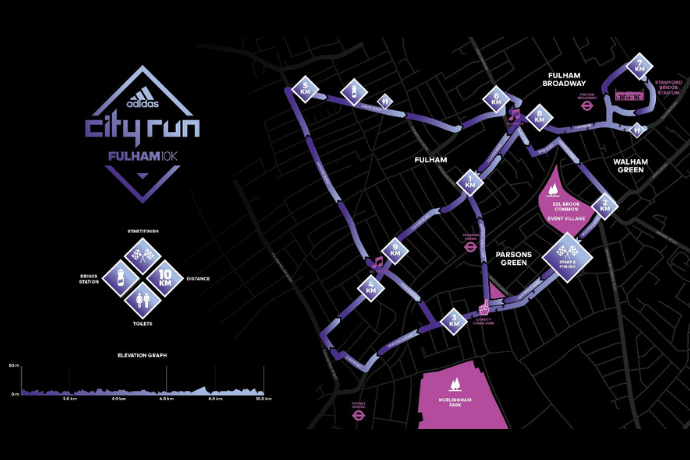 If you’re somewhere in-between, we’ve dug down into the Fulham adidas City Run and all its offerings so you can see if you fancy trying one next year. Oh, and in the interests of transparency, we didn’t pay for our entries, we were given press places but we’re not letting that colour our view. 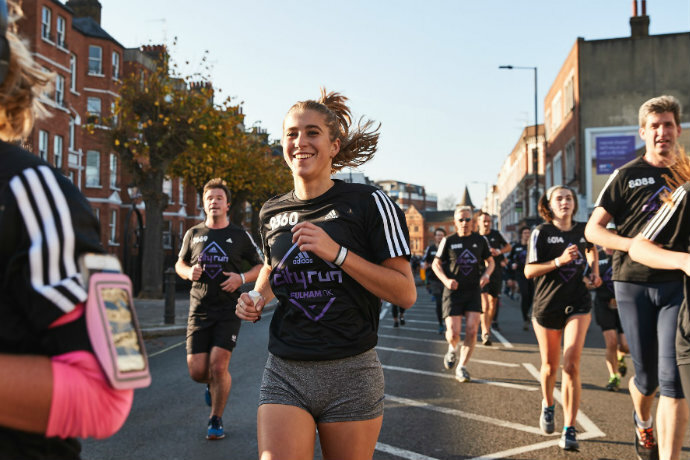 All Adidas City Runs are run on closed roads – that’s where some of your entry fee’s going, stopping traffic – but they do tend to be in slightly random locations. 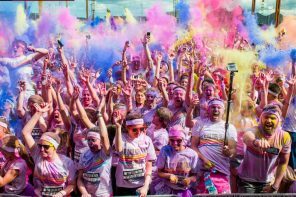 If you live in London then running through an area you might not have been before can be quite interesting, if you’re coming to the capital for the day and expecting to see some cool tourist sites, you’re going to be a bit disappointed. Fulham was a twisty, winding course involving some residential backstreets as well as main roads and a little detour round Stamford Bridge – Chelsea FC’s ground. Personally, I like a twisty course as I get bored running on long straight roads so this suited me just fine. There were a few pinch points and some cobbles, and a bit of crowding at the beginning but generally very flat and plenty of room with a mid-way water stop. I liked it. The race village was on Eel Brook Common, a three minute work from Fulham Broadway tube. It helped that it was a beautiful sunny day and the trees were looking delicious but the Race Village was very well organised. 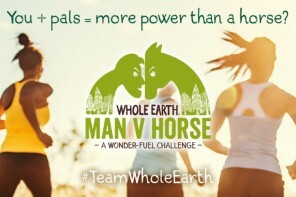 There were soooooooo many portaloos – I managed to go twice in 45 mins with hardly any queue each time, winner – bag check had big queues but they moved really quickly, there were free energy blocks from Clif at one of the stands. Warm up area, plenty of photographic props obviously designed for the ‘gram, free massages and yoga on return, a place where you could get your time printed on your t-shirt. I would have liked a burger stand for after, but then I’d always like a burger stand (a vegan one please). Hmm, have to say, the start was a bit of a mess. There were five waves ( I think, could have been four) from A-E. We had no idea which one we were supposed to be in. Apparently this info had been sent on an email but I couldn’t find it and didn’t remember seeing anything. I’ve found it now but the subject line was an unimportant sounding ’10 days to go’ so it had gone straight in the trash. I went in the sub-50 wave after asking what time each was for but I think most people just went anywhere. There were quite a few pacers around if you like to run with one to keep on track. I did notice a 55-minute pacer taking his group right to the front of our sub-50 wave. Naughty. Maybe this was to see double Olympic triathlete Ali Brownlee, who was starting the race. I know the pacers did a great job though so I’ll let them off this once. One of the main selling points for the City Runs on their website is that you get a free adidas technical t-shirt to run in. And very nice it is too. If it fits! These t-shirts have your race number printed on and are supposed to be worn during the run. I quite like a race where everyone wears the same, well a shorter race anyway, makes it feel like you’re all part of something together. If you look at it more cynically, however, it’s a great exercise in branding and, if you like to run in your own tried and trusted kit, you’ll be less of a fan. My one big issue with the t-shirts though is that they’re unisex, which as all women know means they’re just slightly smaller men’s ones. You can change your t-shirt for an alternative size if it doesn’t fit but the smallest size available when I registered was a unisex Small and, while it’s improved on the one I had from Shoreditch in 2017, if you’re a short arse it’s just too long, a bit like running in a nightie. 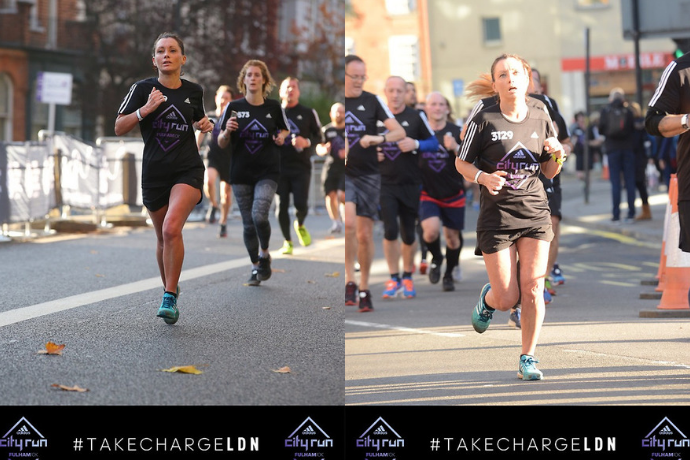 If your main sponsor for a run is adidas – a clothing manufacturer – how hard is it to get some women’s shirts as well as men’s? This would also result in a lot less waste as I’m sure many smaller women never wear their shirt again after race day. Anyway, short person rant over, you get a big chunky medal. I’m not too bothered by medals but if you are, it’s black so it’s a bit different. This one had the original postponed race date on but I’d rather that than more waste. The atmosphere at the race village was great. One of the reasons I like City Runs is because I used to run with adidas Runners. I haven’t had time this year but there were still loads of people I knew from AR and other London running groups meandering around (special shoutout to the Run Like Hells gang for their rule-breaking t-shirts). If you run in London, you’re guaranteed to bump into a minimum of five people you know and see another 20 have done it on social media after. I also had a chat with a few randoms in the start pen and took photos for others at the finish. Nice, friendly, a few smoke cannons. Good job. On the course support was sparse but there were a few pockets of cheerers, high-fivers (thanks Liv) and people on their balconies. Enough for a 10k really but don’t count on crowds. Maybe could have done with a bit more music – there was one lonely DJ truck halfway round the course. Some free race photos are better than others! 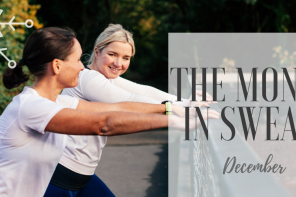 Free weekly race-specific training sessions for around six weeks before – a good place to go along and meet people, have fun and up your running skills and speed. I’m a big fan of an AR session but they are only in London so you miss out on that one if you’re travelling to the run. Free race day photos. 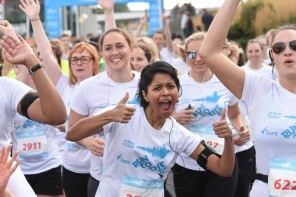 Good marketing for the runs to have you sharing their images on social media, a good momento and money saver (race photos can be ridiculously expensive) for you. More races should do this. 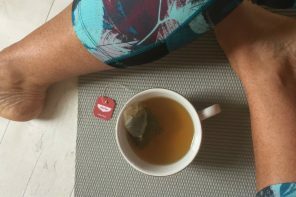 Free yoga and massage post-race although we didn’t bother with either as had to rush off. 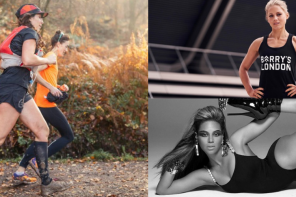 Discounts in bars, restaurants, fitness studios etc near the race. 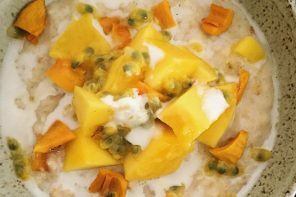 We didn’t use any of these but if you’re looking for a cheap brunch after could be worth checking out – and if you live nearby some of the fitness studio offers could be useful. So what’s the general verdict. Overall we really enjoyed the race, despite a few hiccups with wave times etc it was well organised, ran smoothly, fun, friendly and the weather was awesome (that bit is not guaranteed). £40 is a lot but if you treat this more like a social event and embrace the free training sessions and massages then you’ll certainly get your money’s worth. Will we do one next year? Yes, most likely, although this is one to do with friends and make a day of. While it was a fast course if you’re just after a time and want to be in and out then you’re probably better going for a cheaper option. What we’d really like to see is a City Runs half marathon at the same price. That would defo be worth the money. 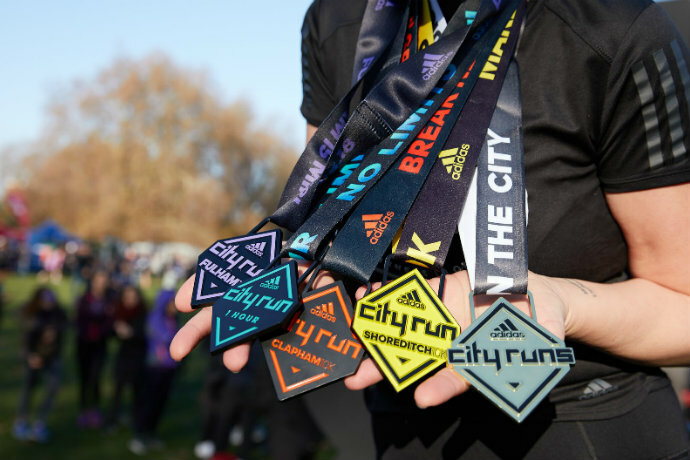 Want to run an adidas City Run in 2019? Pre-register your interest here to get details as they’re released. You know when you have a really bad race? Lorna does.